Director Uli Edel assembles an impressive cast--including Moritz Bleibtreu, Martina Gedeck, and Bruno Ganz--for this adaptation of Stefan Aust's nonfiction book. 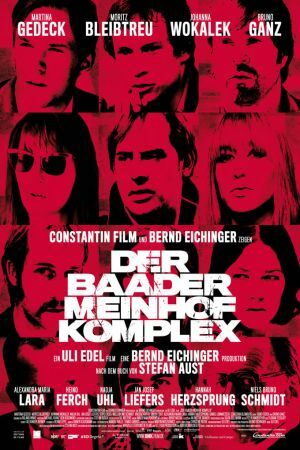 In Berlin in 1967, a horrific riot inspires a woman named Ulrike Meinhof to join forces with Andreas Baader to battle their government. 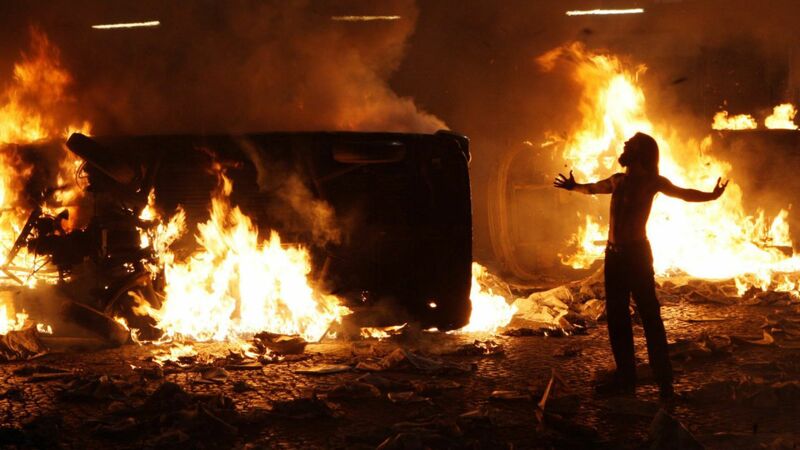 The pair moves from activism into terrorism, as they lead the group known as the Red Army Faction, aka the Baader-Meinhof Group.